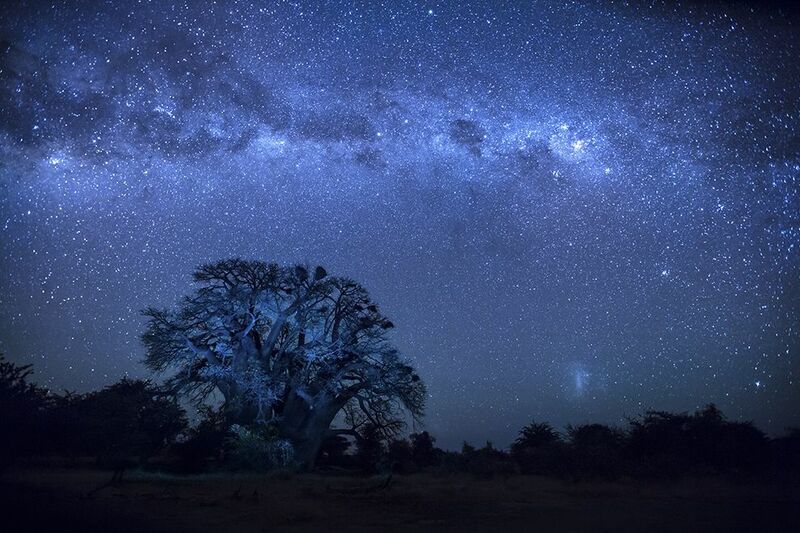 The Milky Way and star-filled sky over the Chapman's baobab in the Kalahari Desert in Botswana. I stood under the tree with a green headlamp and illuminated the tree during the 25 second exposure to have detail and not just a silhouette. 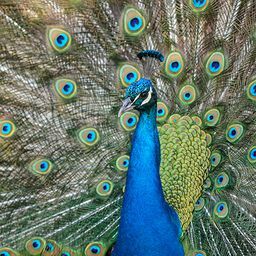 Date Uploaded: July 15, 2014, 6:37 p.m.